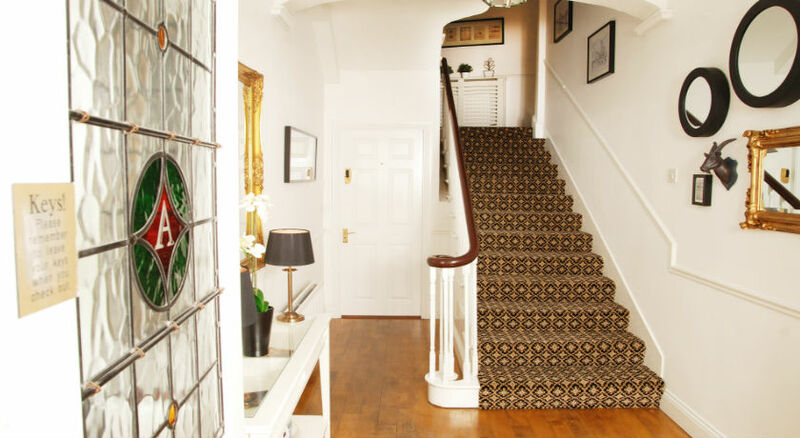 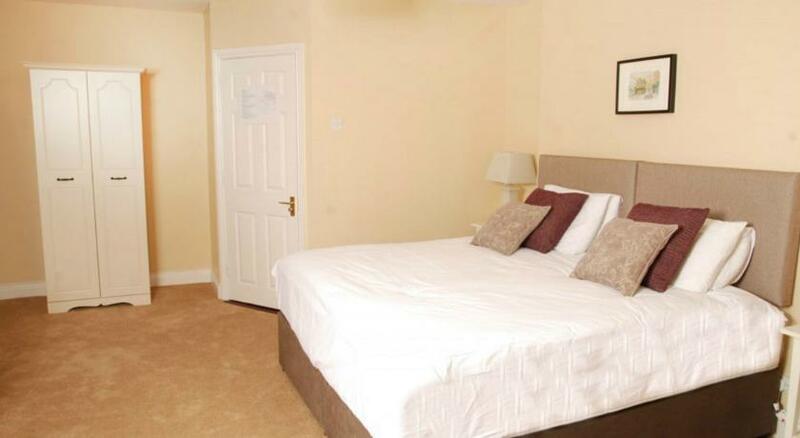 Rooms at Avondale feature tea and coffee making facilities and free Wi-Fi. 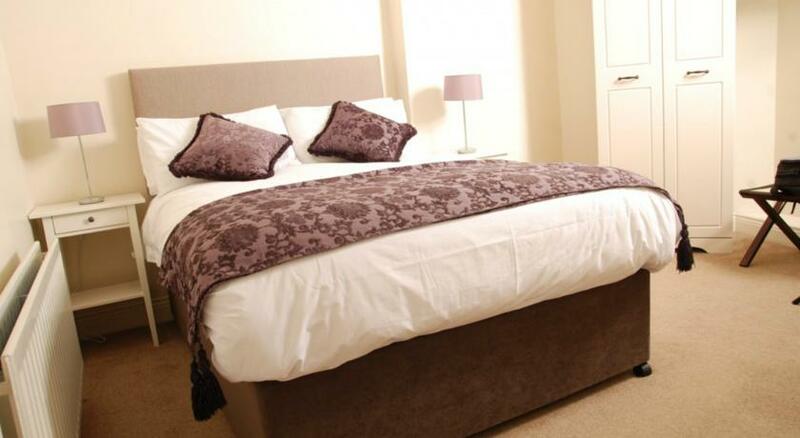 All have an en-suite bathrooms with toiletries provided. 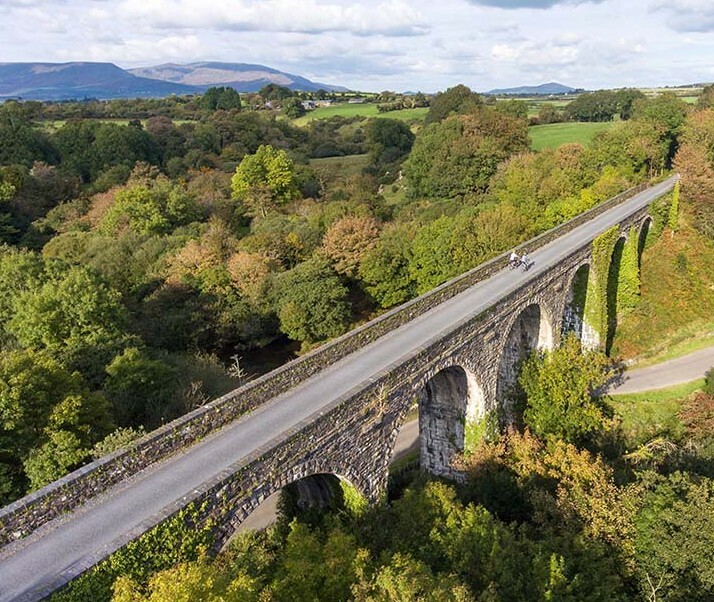 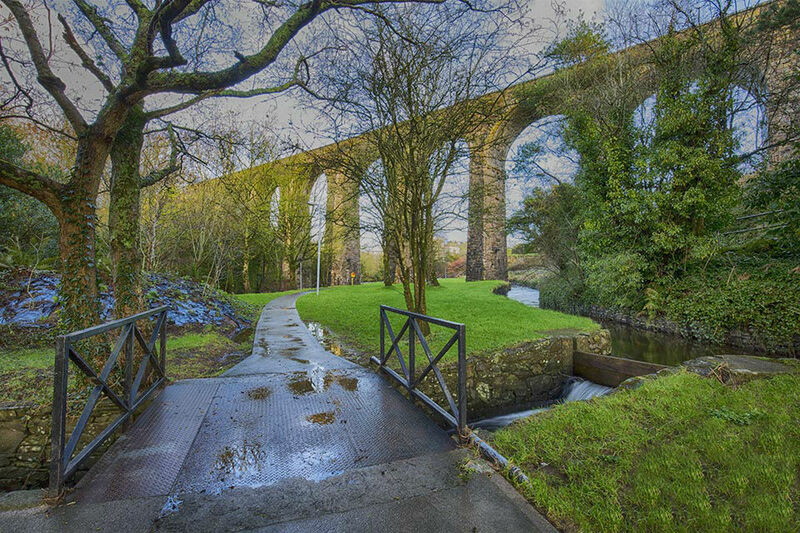 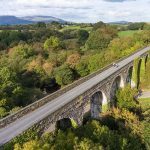 Waterford Greenway – if cycling or walking is your passion! 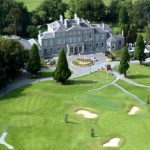 Avondale Guest Accommodation is located beside the House of Waterford Crystal. 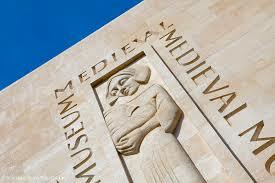 It is 200m from the Medieval Museum and Bishop's Palace, and 400 m from Reginalds Tower.